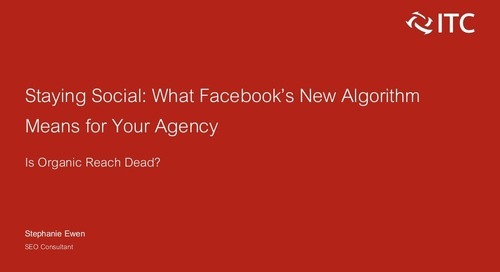 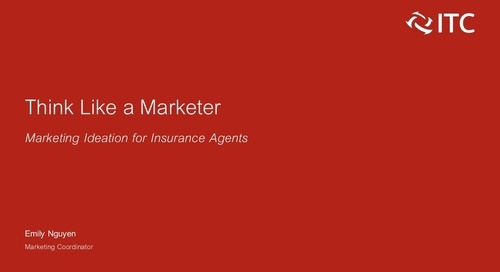 In the June 2018 edition of Masters of Marketing, SEO Consultant Dylan Brooks explains how independent insurance agencies can weather the oncoming disruption in the insurance industry caused by technological automation. 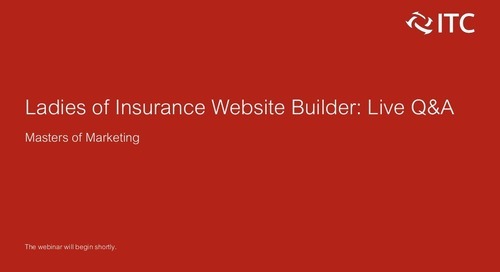 ITC's Lead Website Coordinator Karly Baker answers your top insurance website FAQs in April 2019's Masters of Marketing webinar. 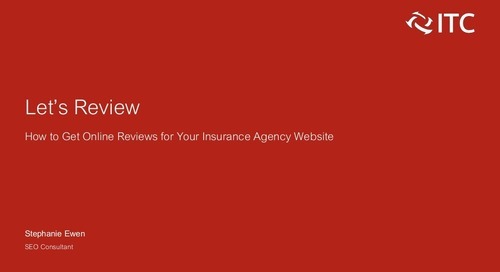 In the March 2019 edition of Masters of Marketing, ITC's free insurance marketing webinar, SEO Consultant Stephanie Ewen discusses how to earn and leverage online reviews for your insurance agency. 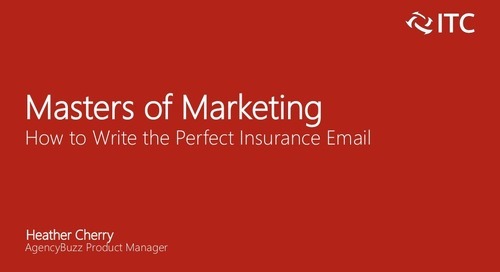 In the February 2019 edition of Masters of Marketing, AgencyBuzz product Manager Heather Cherry discusses how to write the perfect insurance email for your agency's clients and prospects. 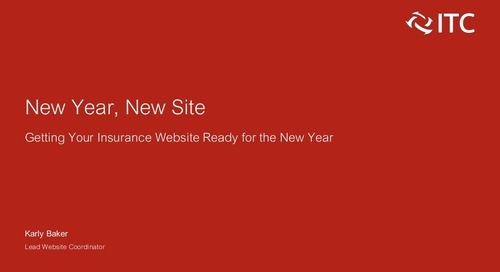 In the January 2019 edition of Masters of Marketing, ITC Website Coordinator Karly Baker discussed ways insurance agents can update their agency websites for the new year. 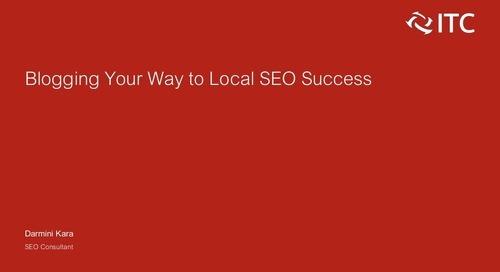 In the final Masters of Marketing webinar of 2018, SEO Consultant Darmini Kara outlines how insurance agents can garner local online traffic from their websites. In the November 2018 edition of Masters of Marketing, AgencyBuzz Coordinator Henna Javed discusses the most common misconceptions about email marketing. 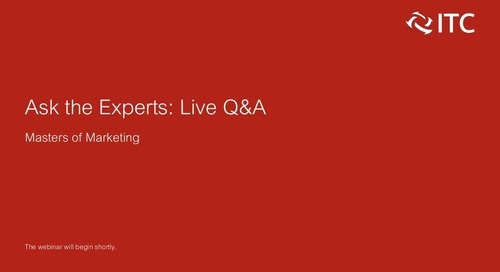 In the October 2018 edition of Masters of Marketing, a few of the women who work on Insurance Website Builder have a round table discussion and answer attendee questions live. 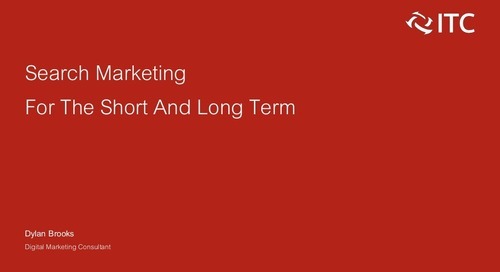 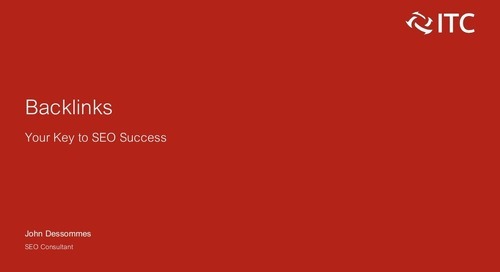 In the September 2019 edition of Masters of Marketing, SEO Consultant Dylan Brooks discusses strategies for your agency's short and long term SEO goals. 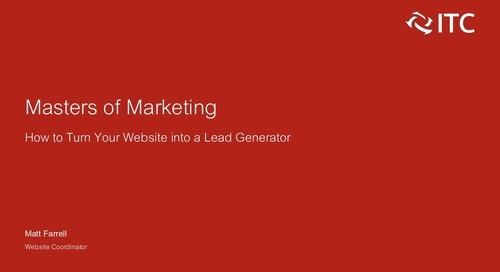 In the April 2018 edition of Masters of Marketing, Matt Farrell goes over the top ways insurance agents can generate more leads from their website. 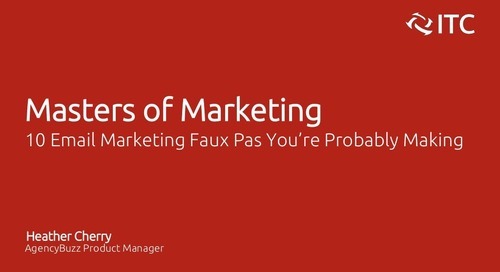 If you regularly send email to your customers, you may be making these common faux pas. 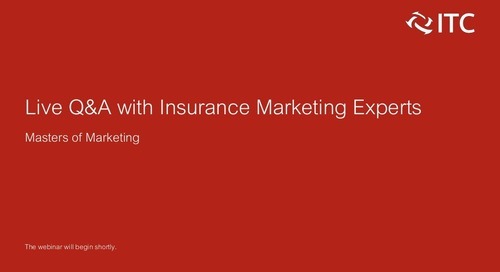 ITC insurance marketing experts take your questions for December's Masters of Marketing. 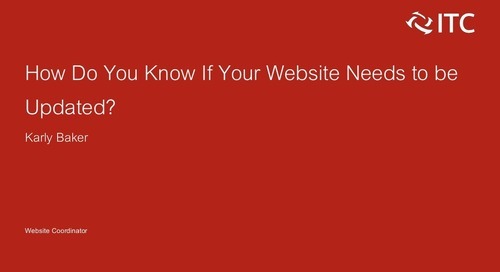 How Do You Know if Your Website Needs to be Updated? 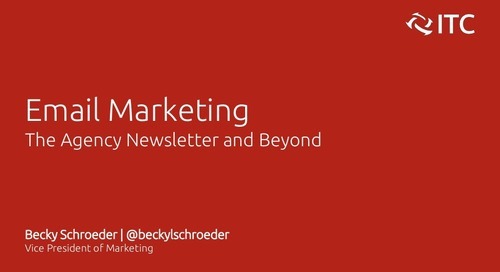 In the November 2017 edition of Masters of Marketing, Website Coordinator Karly Baker outlined the components that indicate an outdated website. 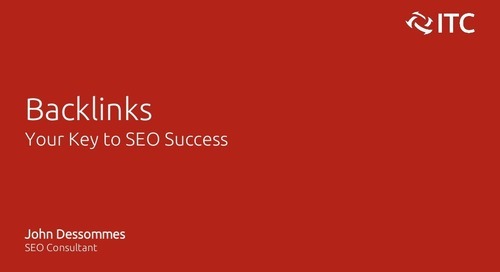 In October 2017's Masters of Marketing, SEO Consultant John Dessommes discusses the importance of backlinks and how to get them. 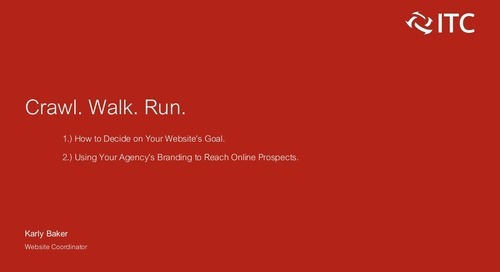 Email marketing is one of the best ways to market your insurance agency. 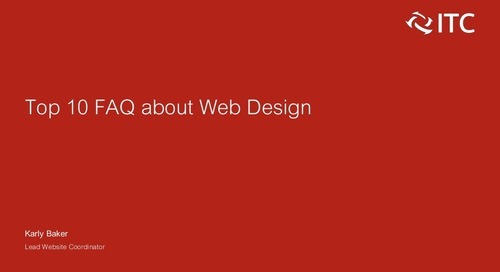 But there's more to it than a monthly newsletter.